(TibetanReview.net, Dec01, 2017) – Tibet campaign groups have joined a coalition of 15 human rights groups to urge Canadian Prime Minister Justin Trudeau to put human rights at the “top of his agenda” during his Dec 3-7 visit to China, according to ipolitics.ca Nov 30. The report said the letter had been endorsed by Amnesty International Canada, Canada-Hong Kong Link, Canada Tibet Committee, Canadian Journalists for Free Expression, Falun Dafa Association of Canada, Federation for a Democratic China, Students for a Free Tibet Canada, Toronto Association for Democracy in China, the Uyghur Canadian Society and the Vancouver Society in Support of Democratic Movement in China. 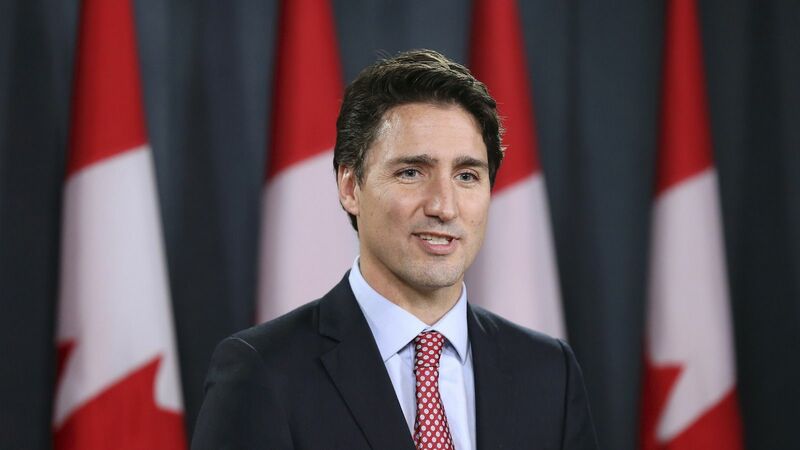 The report said Trudeau will first go to Beijing where he will meet Chinese leaders including President Xi Jinping. He will then visit the city of Guangzhou where he’ll give the keynote speech at a global business conference and meet with business leaders about trade and investment, the report added.